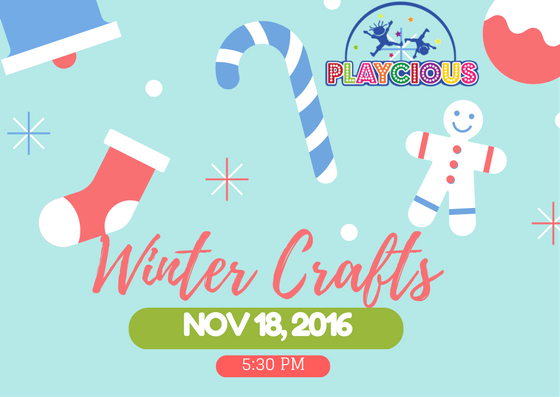 Baby it’s cold outside come join us at Playcious for some “cool” winter activities, free event with paid General Admission! There will be some promotional food items available at cafe with great savings. This event begins PROMPTLY AT 5:30 pm please must arrive on time!